Literally a stepping-stone for the next generation, the Wii U console was an ambitious step. The console itself lacked an ability to achieve the same level of success as the PlayStation 4 and Xbox One. Still, this console was not without memorable and worthwhile games that stood out more than the console itself. 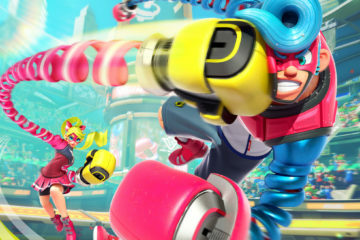 Here are our Top 10 Wii U games. The title of Warrior games is a spreading staple of the gaming community pulling in more franchises to adapt their hack-and-slash style. Hyrule Warriors pulled in The Legend of Zelda franchise creating a wonderful blend filled with fan service to the series. The roster includes characters from Ocarina of Time, Twilight Princess, Skyward Sword, Wind Waker, and Majora’s Mask. 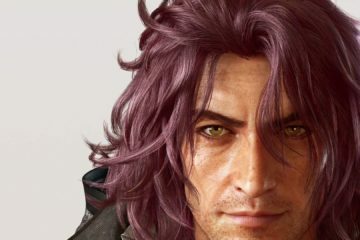 On top of the game’s own unique characters that provide the basis for the plot. 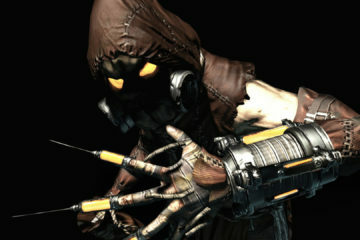 In terms of combat, some characters are more limited while Link sports a section of his arsenal from the franchise. Besides the story there is the Adventure Mode, giving a retro styled grid for players to work on completing different missions to gain rewards and unlock playable characters. 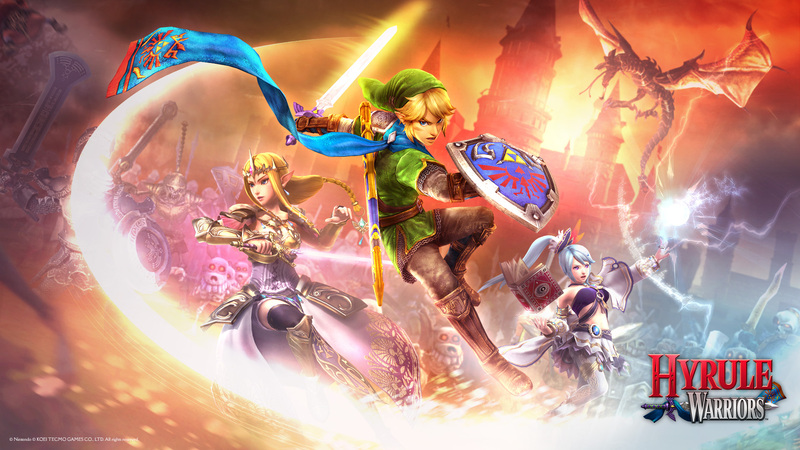 With a hefty amount of content and even more added in DLC there is a lot of fun to be had with Hyrule Warriors. Other than Smash 4, the great fighting game for the Wii U is Pokken Tournament. Sure, it’s got a relatively small roster and it’s moving to the Nintendo Switch, but there’s more than enough reasons to play it on the Wii U.
It’s fair to say that there’s never been a Pokemon game quite like this before. 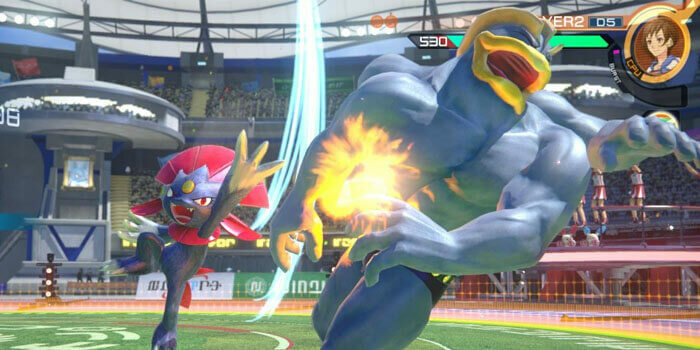 For those who have wished for a more active Pokemon game, Pokken Tournament is the long-awaited answer. Pokken Tournament takes out the middleman of the attack menus and lets you be the Charizard. And it’s actually a pretty sophisticated success. While not the most difficult fighting game, there are plenty of tricky combos to pull off and more than a few ways to play each character. And then there are the supers and the support items, which always keep the game interesting. Really though, it’s a lot of fun just to finally play a Pokemon game in this setting, to step into the world of Pokemon in this way. And if you’re curious, it’s a game that’s great for answering the question of how your favorite Pokemon might actually fight another. 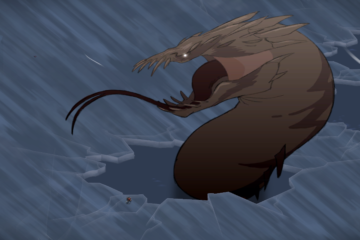 Though I still think a four-armed muscleman would beat a chandelier any day. 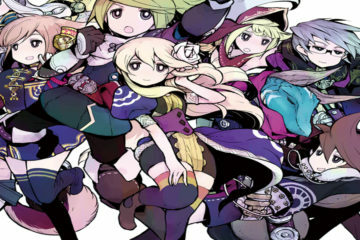 One part Shin Megami Tensei, one part Fire Emblem, and mix in a story of Japanese idol stardom. Visual aesthetics aside, this crosses the two genres to make for a compelling merger between the two. 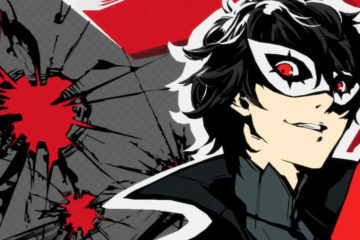 Rather than throwing together sets of characters from each side, the focus in on new characters with aspirations of fame when they learn of the Mirage realm. Gameplay alone is a winner for this title. Drawing a majority of the battle system from Shin Megami Tensei with a turned based system with characters and enemies having strengths and weakness to balance and exploit. Not much can match the satisfaction of taking a group of enemies in one long chain of session attacks. Even if you know nothing about the two series this game was based on it can still be a worthwhile experience. An RPG with mecha suits? Yes, please! 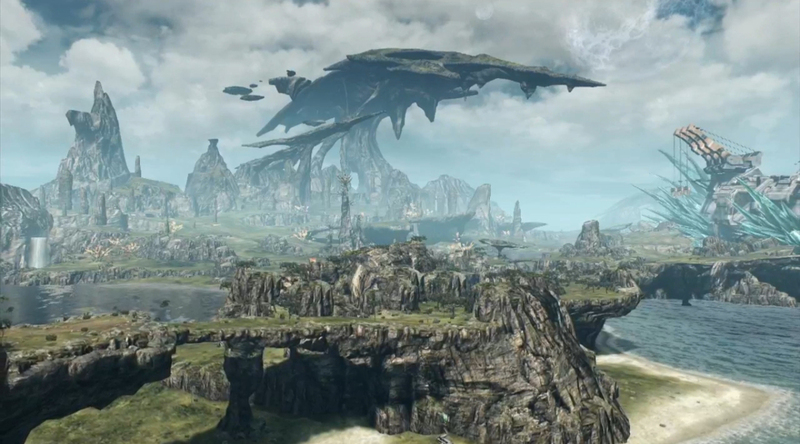 Xenoblade Chronicles X is the spiritual successor of Xenoblade Chronicles. 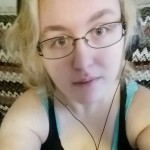 There are no narrative connections to prior Xeno titles, but what it does carry over is its gameplay elements. Players are dropped into the open world setting of the planet Mira. Earth has been destroyed and one of the few ships that managed to escape war crashes on Mira and becomes the main central setting of the game. Players will join BLADE and partake in the variety of quests while unlocking new regions and exploring the world. 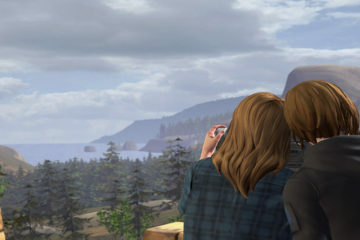 The different paths and approaches players can take make for a unique experience for everyone. 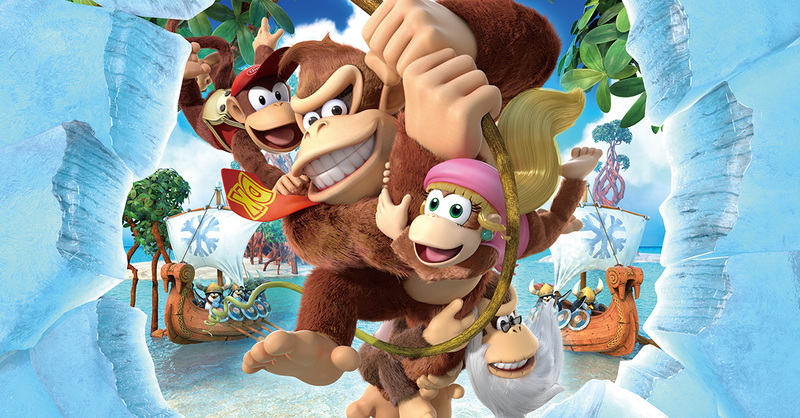 Just like the Metroid franchise, Retro Studios reiterated why they’re the best at resurrecting classic titles, with Donkey Kong country being a piece of platforming perfection. Tropical Freeze somehow managed to top its predecessor, bringing with it the best 2D platformer on the console. 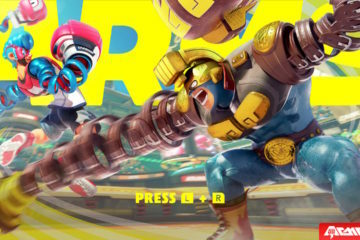 Incredible art direction, level designs, and laser-precise controls combine to forge a side-scroller that any fan of the genre should have top of their list. Couple the aforementioned with a lengthy, hefty challenge and Tropical Freeze really managed to exemplify just what makes Nintendo’s consoles so alluring. Literally the best selling game on the Wii U. One of the large appeals that had players excited was the introduction of the anti-gravity sections. Not just go-karting anymore, but hover-karting. It was a visual appeal that brought in new and unique levels that put the anti-gravity feature on display. The new additions to the selection of characters being the Koopalings, Baby Rosalina, and Pink Gold Peach. That doesn’t even include the DLC characters that gave us Isabelle, Link and other characters from otherNintendo franchises. While, of course, still supplying the love/hate relationship that comes with playing multiplayer with friends and getting hit with a blue shell right in front of the finish line. There are a lot of good Mario games and Super Mario 3D World is one of the better ones. While single-player is robust enough, the real saving grace of this platformer is its multiplayer. 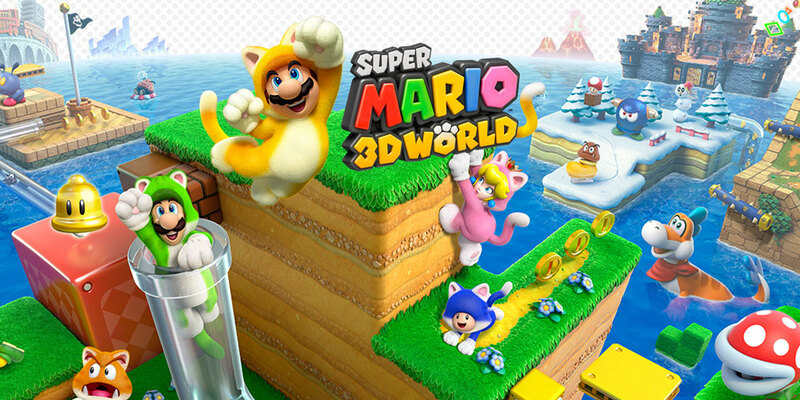 Where New Super Mario Bros. U flopped, Super Mario 3D World really succeeds. The worlds of 3D World are all quite colorful and eye-catching; each one has something interesting. New powers like the cat bell and the duplicate cherry make the mastering of these worlds dynamic and engaging, and each character has unique special abilities for each sort of playstyle. With three stars hidden in almost every level across a dozen worlds, there are a good bit of collectibles on the way to 100 percent completion. But if you can manage to wrangle together that many friends, the game takes on another level, becoming something like a party game. There’s no penalty for dying, beyond having to restart the level when you’re out of lives, meaning you can throw your friend off the ledge as many times as you want. And there’s the added competition of fighting over the crown, a literal item that switches heads based on who’s playing best. 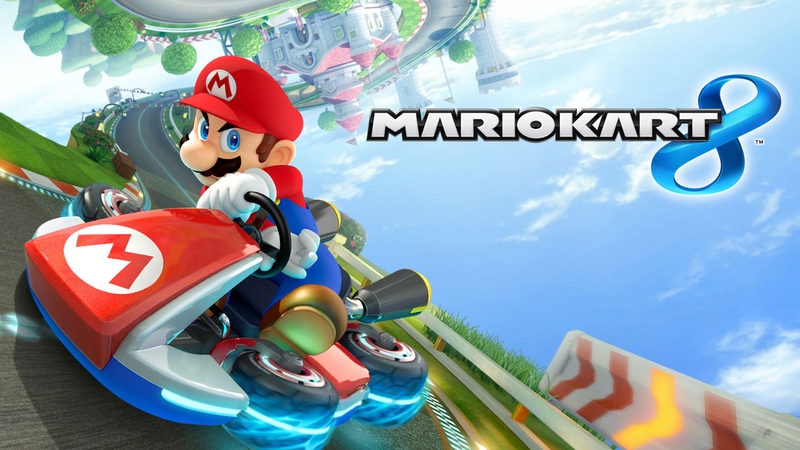 This is the first truly multiplayer Mario game and it’s quite the hit. 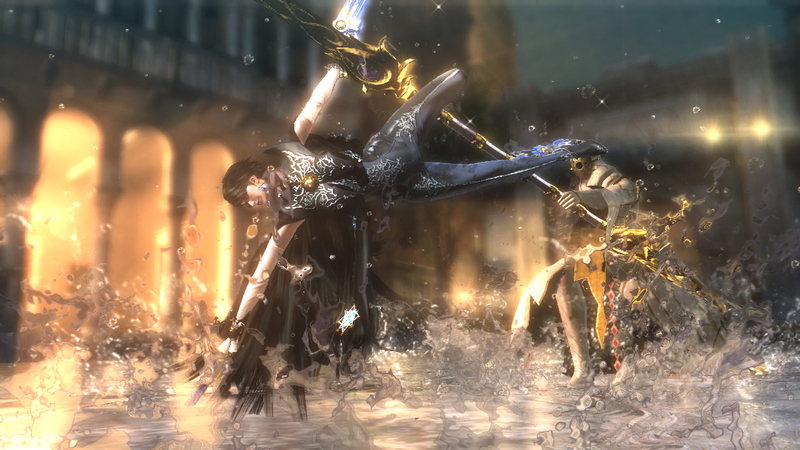 The Wii U has had its fair share of minor controversies, but nothing quite rattled the gaming community like Bayonetta 2. A sequel to a game that initially wasn’t present on any Nintendo hardware, headlines were abuzz when the big N decided to invest in the series. Nintendo’s bets paid off with Bayonetta 2, with it being one of the best 3D action games in a long time and a worthy successor to one of the best games of the last generation. Fans of the sultry witch may have been angered to unimaginable heights, but at least Nintendo managed to make a sequel when the original sold poorly. What’s weirder are the skimpy Nintendo costumes Bayonetta can pole dance in… Nintendo really has changed. Super Mario Maker is what happens when you turn Mario over to the fans. 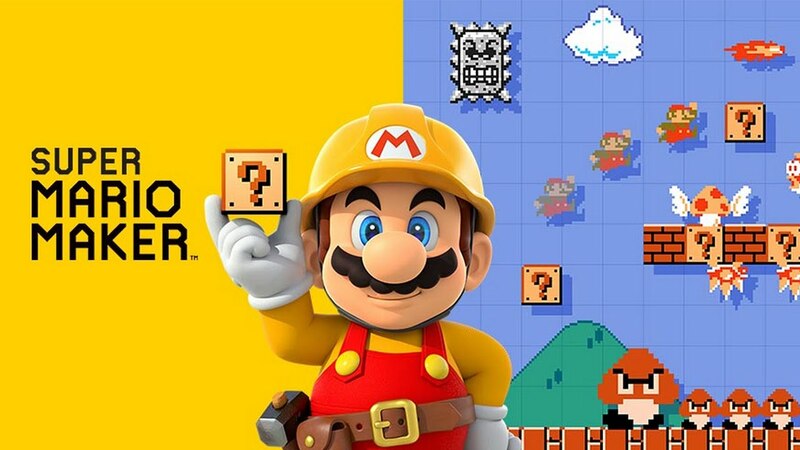 As its name might explain, Mario Maker lets you build your own Mario levels, which can then be turned over to the thousands of players across the internet. With multiple Mario styles and systems to build across—Super Mario Bros., Super Mario Bros. 3, Super Mario World and New Super Mario Bros. U—there’s a huge variety of levels. In particular, Super Mario Maker has gotten a lot of attention for the ingenuity of its community of creators as a whole. Many of the game’s hardest levels display a familiarity with mechanics unseen even in the official Mario levels, such as using the background song to guide one’s precise timing of actions through a level or a single shell to hop across multiple pools of lava. All things considered, Mario Maker is one of the best representations of the Mario community. The game’s simple existence has led to the creation of an almost endless Mario experience, where one can choose what levels they play by finding the specific works of others or by creating their own, making Mario Maker the Mario that simply is what one wants it to be. Console gaming has become less colourful over the years; the days of vibrant animal mascots slowly transitioning into stories of depravity, desperation and dull environments. 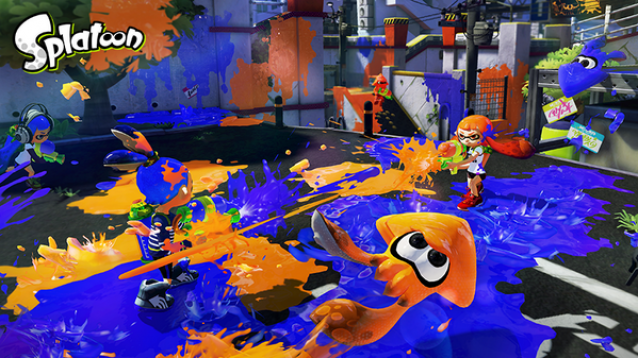 Splatoon is a fine reminder of how gaming could bring about positive emotions through imaginative and fun art designs. As far as Wii U games go, Splatoon is also one of the few games that actually felt ‘at home’ on the Wii U. Despite the rather archaic online system, everything in the game felt like it had been made with only the player in the mind, accentuated by the cohesive style and aesthetic presented. Splatoon is not only a blast to play, but one of the most frantic, refreshing shooters in recent years. First released on the Nintendo 3DS, the fourth installment of Super Smash Bros. isn’t exactly a Wii U exclusive. But though we can’t Smash 4 is simply ‘Smash Wii U’, it’s almost impossible to talk about the Wii U without mentioning the game, it easily being one of the system’s most popular. As such, Smash 4 has a spot on this list as an honorable mention. Doesn’t it even need to be mentioned what’s so great about Smash 4? If you play video games, you’ve probably played this game at some point. Smash 4 has a little something for everyone and it’s accessible to pretty much all skill levels. Great with friends and for solo competitive play, there’s nothing better than blasting your opponent off-screen after a hard-fought battle. And with a roster of 58 characters, there’s plenty of fighters to keep one occupied. Smash 4 looks great, feels great and probably has some of the best Amiibos and Amiibo functionality. 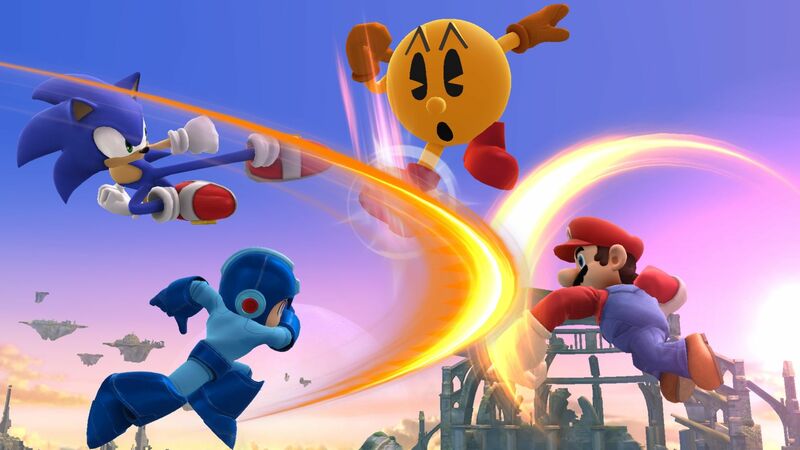 And like its predecessors, Smash 4 promises to be a game with strong staying power. It’s still the only reason some people even bought a Wii U in the first place.